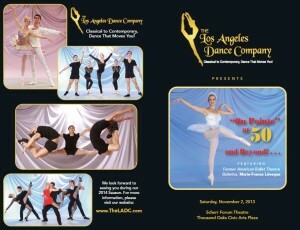 On Pointe at 50″ Performance DVD ON SALE NOW !!! 2 hours of enticing and inspiring dancing! $35 or 2 for $60 + shipping and handling fee. All photos can be purchased in different sizes and autographed by the artists (5×7, 8×10, 11×14 or poster size). Embellished pointe shoes with rhinestones. Call 818-627-9083 for pricing. 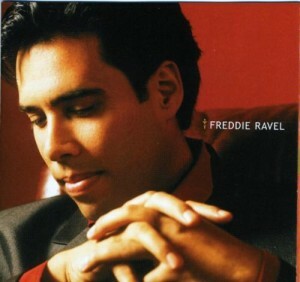 Buy CD from our Guest Artist! 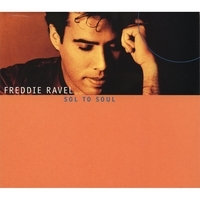 * To purchase our featured guest artist FREDDIE RAVEL’ cds, please click on the image. Buy Beauty Products from our Sponsors! * Arbonne – Anti-aging skin care line and health products. Shop at www.ARBONNE.com and enter referring Consultant ID # 17754969. For questions call 310-308-2471.